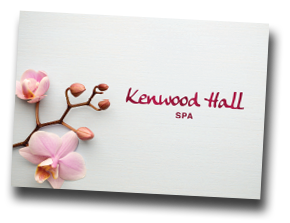 Welcome to Kenwood Spa, where your journey to relaxation begins. 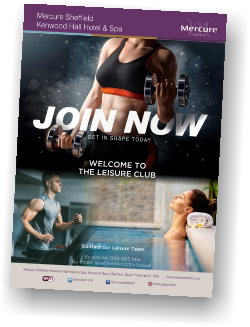 Whether you are a hotel guest or simply visiting for the day, the Health Club and Spa offers an extensive range of treatments, including body treatments, facials, nails, and waxing. There’s even a selection for the gentlemen out there keeping you all well-groomed. 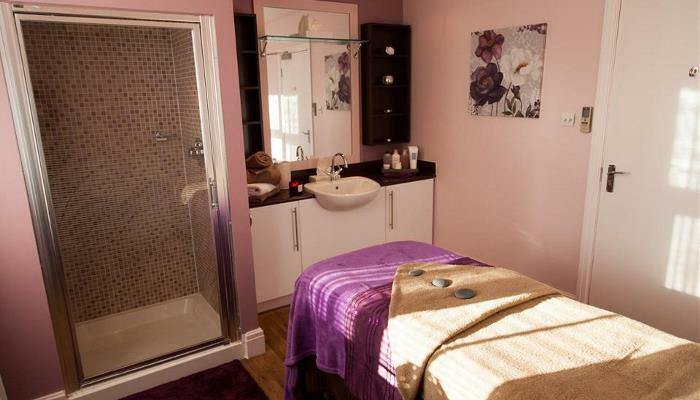 We also offer Couples Retreats where your treatments would take place together in our dual room and you can enjoy your treatments side by side, ideal for those couples wanting to indulge sharing time together. 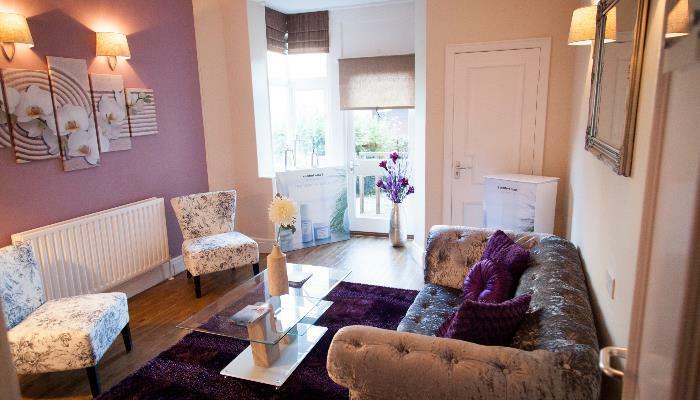 To conclude your treatment, we have a relaxation room, where you can take time to read a book or simply just relax. 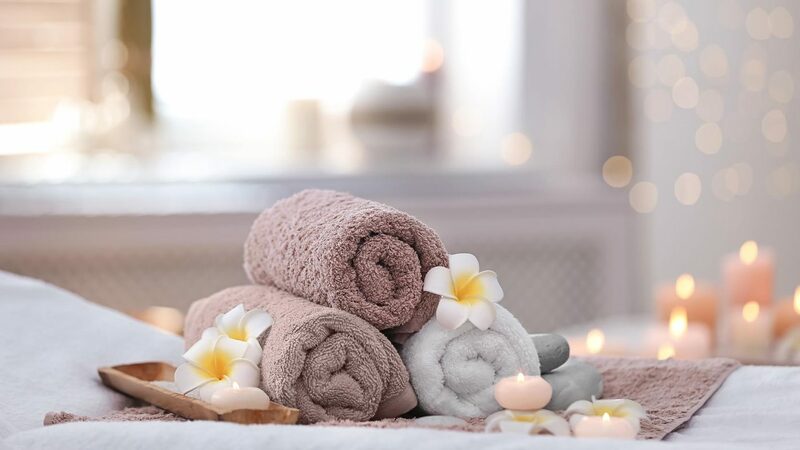 Our spa features Comfort Zone, a luxury Italian Spa skincare regime blending science and nature for optimal results. 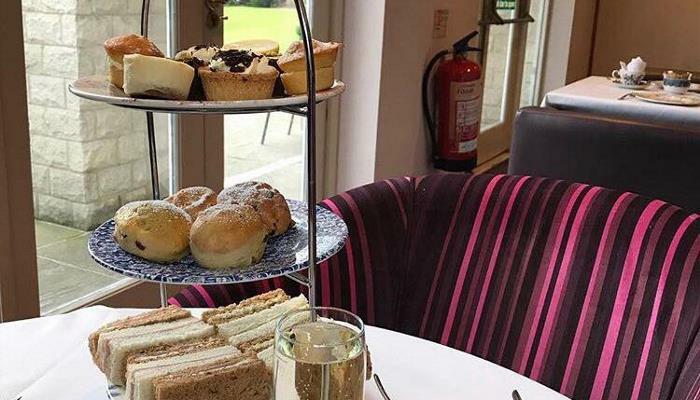 We are proud to be one of the few venues in the UK to offer the Jennifer Young Beauty Despite Cancer treatments, specifically designed for those who are currently, or previously have been, undergoing treatment for Cancer. 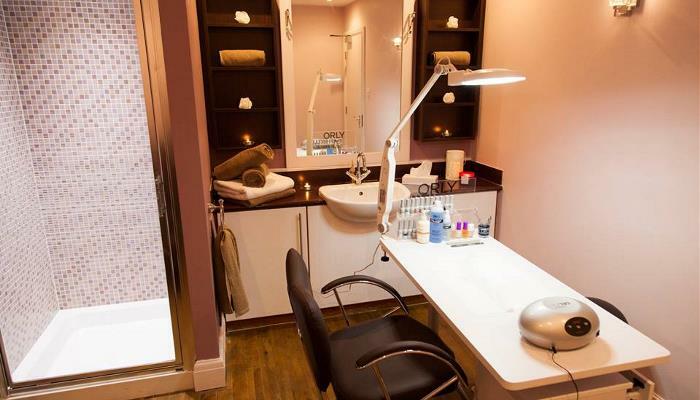 We also work with ORLY, a professional nail care brand made in L.A.
Our professional Spa Therapists and friendly Health Club assistants will make sure your whole visit is just as enjoyable and relaxing as your treatments. 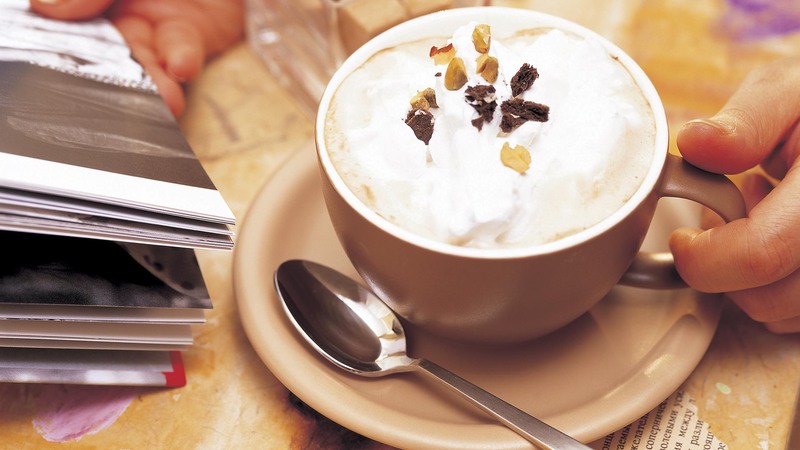 Kenwood Hall is the perfect place to relax, unwind, and shake those daily stresses away.